After making a splash at Paris Fashion Week announcing that Zoolander 2 was filming, the currently in production movie has added a name to the all-star cast that should certainly make some headlines. 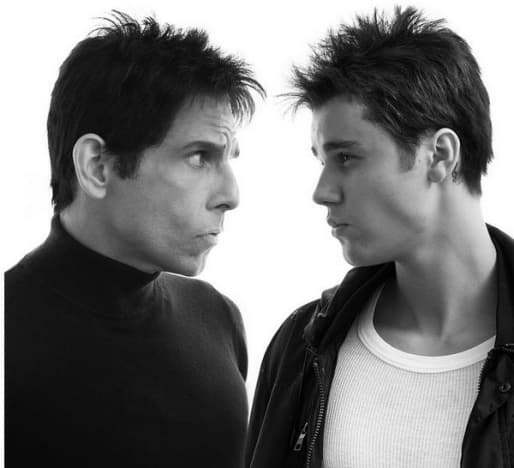 Justin Bieber joined star Ben Stiller in a Twitter photo as both sported the iconic Blue Steel fashion pose that serves as an announcement that the pop singer is set to at least make a cameo in the sequel to Zoolander. 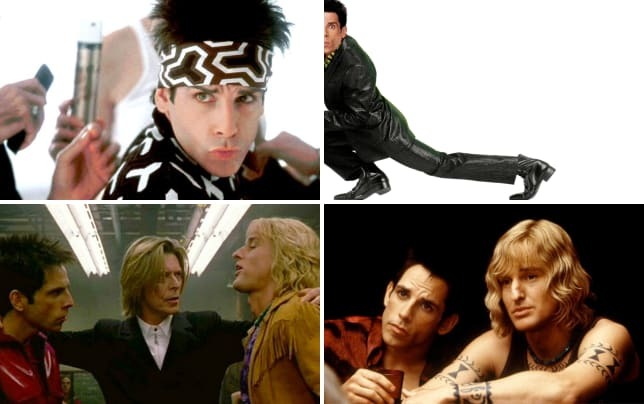 Zoolander 2 brings back Stiller, along with his buddy Owen Wilson, in a film that was penned by Justice Theroux (we adore his Tropic Thunder quotes!). Fred Armisen, Kyle Mooney, Olivia Munn, Kristen Wiig and Billy Zane are all part of the cast. We’ve heard rumors that Kanye West, Kim Kardashian, Anna Wintour, Naomi Campbell and Cara Delevingne will all join Bieber in the cameo department as well. Watch Zoolander online and get ready for Zoolander 2 on February 12, 2016.